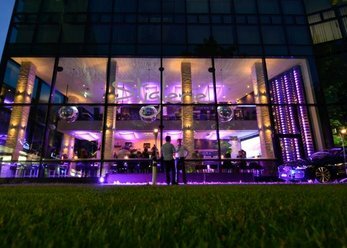 If you celebrate an anniversary or other corporate party, the choice of a location attractive for all participants is significant. Of course you would toast at your event with your colleagues on the up to date work - best with a glass of delicious wine. 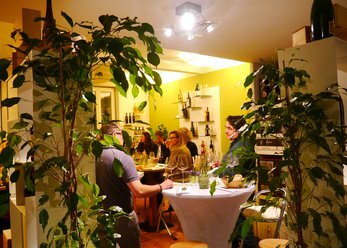 Discover top wine-related venues in Bavaria . 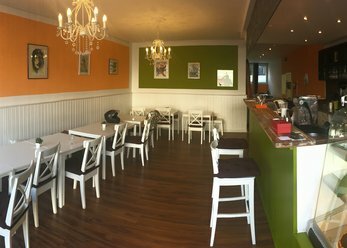 This charming hotel-restaurant is located in the region of Tegernsee Lake Schliersee, right in the middle of the picturesque Bayrischzell. 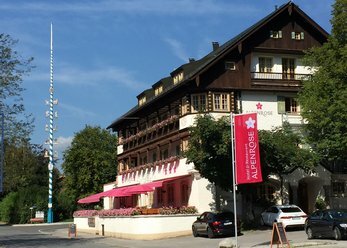 For over one hundred years, since opening the railway line Munich Bayrischzell, there is our hotel for its guests. Event location in wildromatischer area with a Mediterranean flair in the Mangfall Valley, with private access to the river! If Red, rosé or white wine: A fine wine brings pure enjoyment and elevates the mood - good conditions for a company party, about a Christmas celebration. To initiate at the upcoming event in your company and your employees, a location related to the wine is ideal. So, do you need to hire a catering service, but receive everything from a single source. 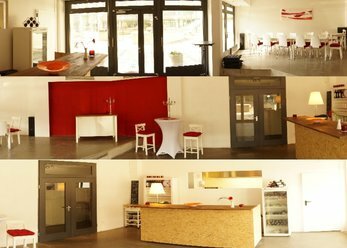 Winery, bar, Café, restaurant: in Bavaria, there are numerous premises, owned like to spoil your team with aromatic wines. From the extensive wine list in your preferred location, you can choose your favourite wine from the region or any other country of the world. In finding the desired location, it is important to note several points. The size is elemental. 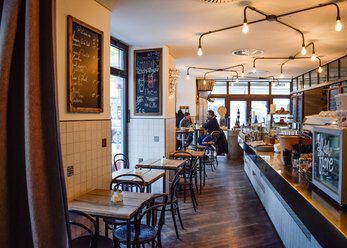 Do you prefer a small, charming Trattoria or you want to celebrate in a large venue with several rooms? In part, the answer to this question depends on the number of people. Also play the concrete occasion and roles developing the philosophy of your company - in particular as regards the appropriate furnishing style. 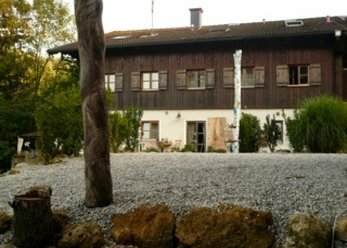 Both modern or classically elegant designed locations as regional typical locations for those who (want to) feel attached to the traditions of Bavaria are available. In the context, a quaint rustic Winery in the midst of beautiful nature is recommended. Walk with your colleagues through woods, rivers and lakes or magnificent vineyards during the day before you celebrate in the evening in a nearby locality and drink wine together. A winery is also a great wedding location. 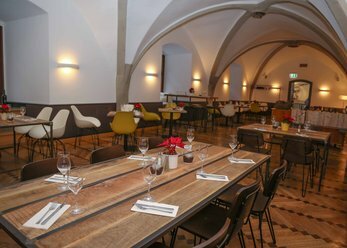 Several rooms offer rooms in and around Munich in addition to gastronomic highlights for seminars and conferences - in case that you want to connect the anniversary or Christmas party with a lecture or present an emotional film company. On our free platform, you have the possibility to identify locations related to the wine for your corporate event quickly and easily. The powerful search with practical filter function quickly leads you to your destination. 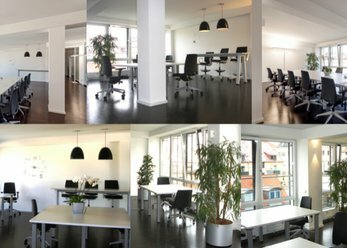 Through the many details about each location, you will receive all essential information at a glance: the number of people that find place in the respective spatial, location and facilities. Need a location for a private event, for example, a summer or Christmas party, supported our portal as well. Also, who make a movie or a fairy-tale wedding location rent, can search for suitable places on us.